Man?s best friend has become a household staple across America. A recent report found that approximately 37-47% of all households in the United States have a dog. And Fido isn?t alone. An estimated 76.43 million Americans have cats, meaning the U.S. owns more felines than any other country. And more and more, pet owners are viewing these furry companions as part of the family. From pet food, which Americans spends $20.46 billion on yearly, to toys and lifestyle accessories, animals can be expensive. Perhaps no other area of pet care is more expensive than the cost of pet health. Just like you would get the best medical care possible for a human family member, so are pet parents utilizing technology for improved health care for their pets.Veterinary Practice news (Modern Medicine Behind Rise In Pet health Care Costs) recently reported that findings from Healthy Paws Pet Insurance show that spending on health care for animals has skyrocketed in recent years. Advances in animal care for overall pet health are greatly improving, thanks to modern technology. But with these more effective treatments for dogs and cats, for example, the costs associated can be very high. Pet insurance company, Healthy Paws, found that one French bulldog with intervertebral disc disease racked up $44,296 in medical bills. Though extreme, examples like these are not out of the ordinary. In fact, a report found that 26 percent of rehomings resulted from a pet owner?s inability to pay for the animal?s medical care. With costs like these, investing in pet insurance can be a good option for many. Americans spend 13.59 billion on vet care each year, along with 12.56 on pet supplies and over-the-counter medicine. Just like health care for people, pet insurance plans may vary and include premiums and copays. Still, these expenses can be well-worth the upfront cost if a large issue presents itself. With pets more part of the family than ever, it’s no wonder caring for our pet’s health is a top priority. These treatments do come at a higher cost, though. In order to best address these expenses, it can be beneficial for pet parents to consider all options. 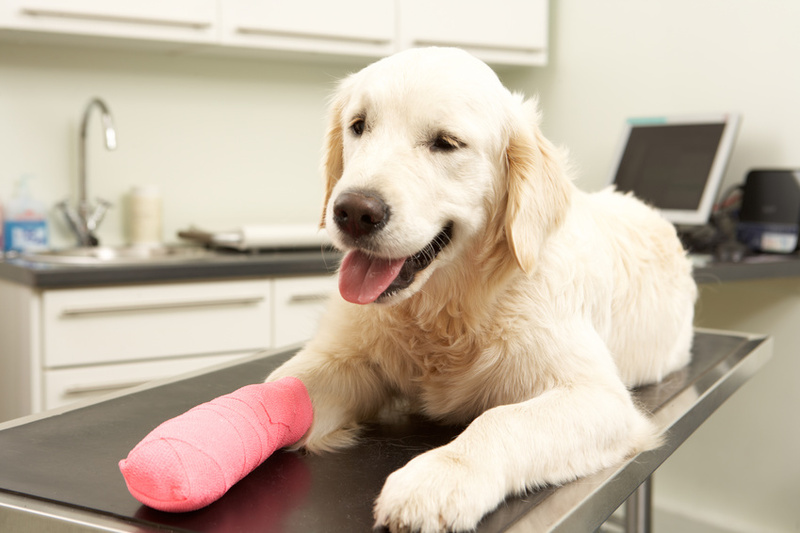 Pet insurance plans can provide safeguards in the case of expensive issues with your pet. At the end of the day, the most important thing is the health and safety of you and your furry friend. This entry was posted in Dogs, Pet health insurance plans. Bookmark the permalink.